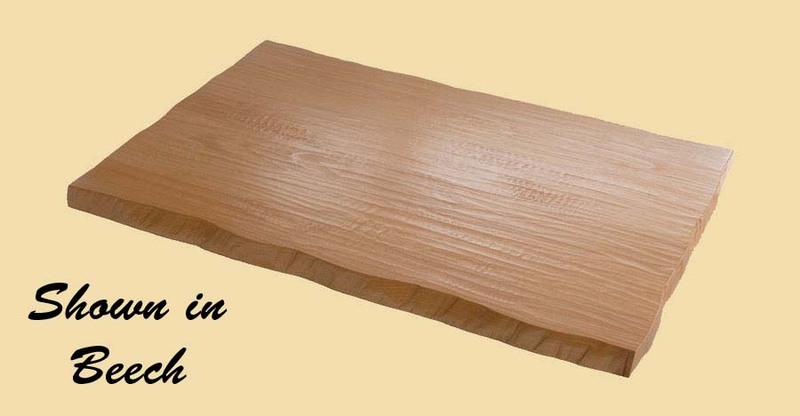 Premium Quality Prefinished Hand Scraped Knotty Pine Butcher Block Style Stair Tread. 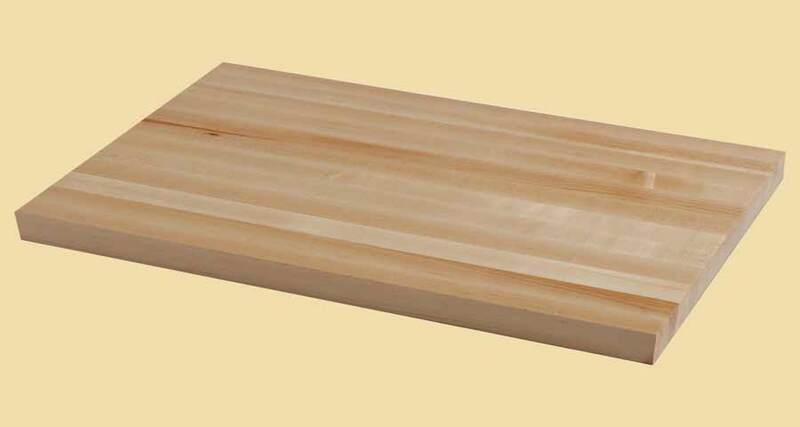 Fill in dimensions and options below for an instant price on any size Knotty Pine Butcher Block Style Stair Tread up to 4-1/2" thick, 29" wide and 120" long. Knotty Pine is a highly reliable light-weight hardwood with a straight grain and a fine, even texture. It features small knots dispersed throughout the wood, which give each piece a one-of-a-kind appearance. The wood itself is a light, yellowish brown and is very stable and strong.